In today's crazy seller's market, it's more important than ever to price your home right. A well-priced home will generate competing offers and drive up the final contract price. 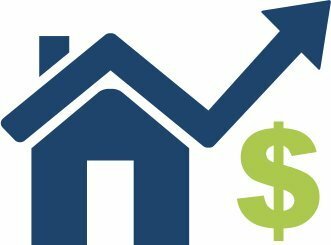 If you're curious about your home's value in today's market, just fill out the form below and we'll send you a free Comparative Market Analysis.